I am composing this post on New Year's Eve. With the Christmas season still fresh on my mind and my wallet depleted of cash, what better time to write a post looking at the connection between architecture and commerce. In 19th century America, commerce was predominately local. The county was vast and transportation networks were still fairly primitive. The resulting movement of goods was limited. Produce and materials were produced and consumed on a local level. 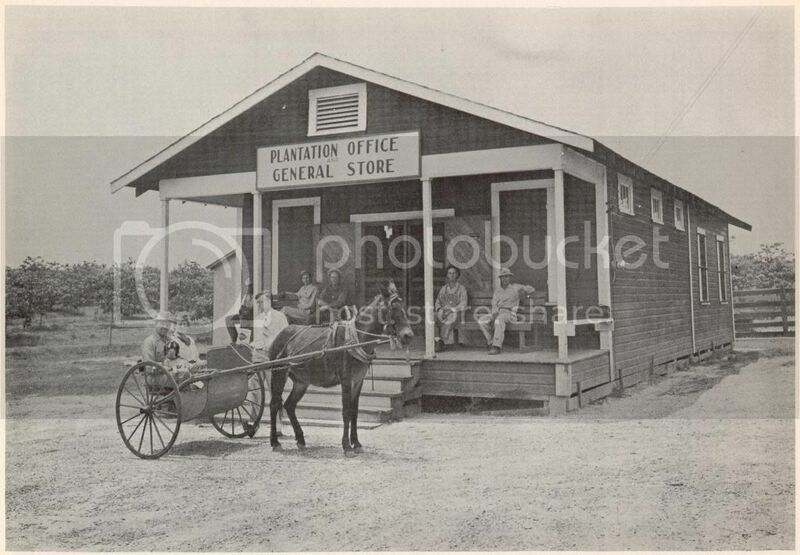 General stores were the common venue for commerce but these vernacular buildings were not generally considered "architecture". If one looks through Gardner's Art Through the Ages, one might observe that all of the works of architecture cited prior to the 20th century consisted of castles, civic structures, palaces, sacred buildings, and the like. By the turn of the 20th century more common building types became subjects of interest to architects. 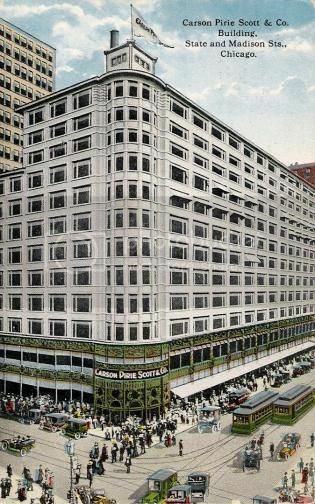 It was not until the Carson Pirie Scott building of 1904, designed by Louis Sullivan in Chicago, that Gardner cited a retail building. Compared to its masonry neighbors, the steel framed building featured large horizontal expanses of glass. This allowed merchandise to be prominently displayed and permitted daylight to flood deep into core of the building. The lower facade was intricately and carefully detailed in what we now call the Art Nouveau style. While Carson Pirie Scott may have distinguished itself as high architecture, the Woolworth Building of 1913, designed by Cass Gilbert in Manhattan, went even further. Not only was this a work of high architecture, it also demonstrated a connection between architecture and commerce, certainly better than any building to date (and perhaps better than any building since). The building was designed in the gothic style. Gilbert was quoted as saying the gothic style allowed him "the possibility of expressing to the greatest degree of aspiration . . . the ultimate note of the mass gradually gaining in spirituality the higher it mounts." Readily apparent are the medieval gothic detailing of arches, spires, and gargoyles which Gilbert used as a device to reinforce the soaring verticality of the building, the world's tallest building from the time of its completion until 1930. 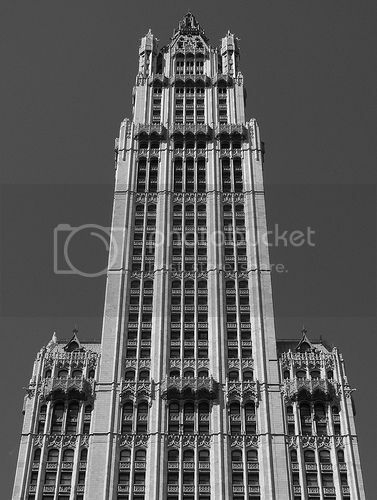 By designing the skyscraper in the gothic style, the style most closely associated with the cathedrals of western Europe, Gilbert and Woolworth elevated commerce to religious status. After attending a couple of semesters of college Frank W. Woolworth then worked as a stockboy in a general store. There he came up with the concept for a five and dime store. His vision and carisma carried him far. He amassed a great fortune through his nationwide network of five and dime stores. Far from living up to his miserly reputation, Woolworth spared no expense in the design and construction of his world headquarters. 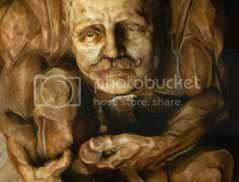 This is cleverly expressed by in the gargoyles Gilbert designed for ornate marble lobby, one of which shows Woolworth counting his nickels and dimes. The final tab of the building was $13.5 million, which Woolworth paid in cash. The combination of the styling, the richness of the detailing, the lavishness of the interior, and the evangelistic message of the client, all led to moniker "cathedral of commerce". This moniker, originally coined by a visiting Londoner, was quickly adopted by Woolworth and used in its advertisements. The connection between architecture and advertising, however, is not the subject of this post. That is reserved for the next post, Mad Architects. Coco Channel once stated "Fashion is Architecture. It is a matter of proportions". One could rightly conclude from this statement that fashion and architecture share many things in common. If one observes a stunning woman in the perfect evening dress or discerns a vibrant neighborhood featuring a magnificent building, it is obvious that fashion and architecture have much in common - proportions, form, scale, and the like. What is not as obvious is that the process behind fashion and architecture also share much in common. In fact the process behind all design professions is remarkably similar. 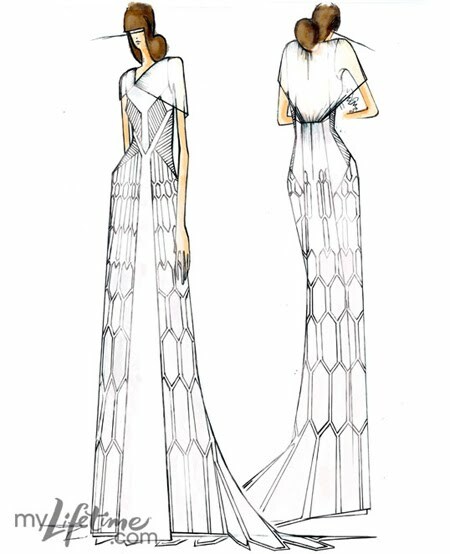 As I describe the process of design for the fashion designer, I could as easily be describing the process of design for the architect. After watching the reality television show Project Runway for the first time, I became intrigued with the process of design followed by these aspiring fashion designers. Each show starts with a challenge. Usually top model and producer Heidi Klum challenges the designers to design some sort of garment, often for a unique client. There are always restrictions and are often unusual requirements. At the same time there is an expectation that the designers will express their point of view. The design process begins with the designers processing and organizing this information. Multiple sketches are then generated to work out various concepts. Form, proportion, scale, material, and construction techniques are all visually explored and refined on paper. Self critiquing is a vital part of this process. The first sketch may convey concepts that are maintained throughout the process but normally the designers produce several sketches before they are satisfied (or time runs out). Outside critiquing also a vital part of the design process. Tim Gunn, a noted fashion consultant, evaluates the designers' sketches and offers constructive criticism. Sometimes the designers heed his advice and sometimes they don't...usually to their detriment. Construction is where it all comes together. This is where the sketches are transformed into a physical object, the garment. Proper selection of materials is of critical importance during this phase, as is proper detailing. No matter how well the designer thinks that everything is worked out in the drawings, there are always areas that were either not addressed or that simply did not work as well as planned. One of the characteristics of an exceptional designer is the ability to make the garment better during the construction process. Limited construction time and tight budgets are often par for the course in fashion design, with precious few exceptions. How the designer handles all of these issues determines, in large part, the success of the project. The final product is the ultimate goal - a beautiful garment that can be proudly worn by the client. This should be a source of great pride for the designer. A design that originates in the mind of the designer, revealed through the pen on paper, and finally constructed in physical form! What could be cooler than that? Oh, there is one more thing. Like it or not, people will have opinions about what the designer has created. Some will love it (listen to them) and some will not (ignore them). The designer must remain true to his or her point of view, even if everyone is not wild about it. Otherwise we will end up with a world of mediocre garments! Architecture too begins in the mind and is revealed, then refined on paper. Self critiquing and outside critique also play a role. The design must satisfy the needs of the client as well as express the point of view of the architect. Construction of the design, within the constraints of time and budget are likewise a critical part of the process. To be sure, there are obvious differences between architecture and fashion design. The duration of the process and the complexity of the finished product differ greatly, but there are far more similarities. Architects and fashion designers (indeed all types of designers), using this common process of design, are capable of creating stunning works! Garments, the finished product of the fashion designer, are typically thought of as commercial products. Buildings, the finished product of the architect, are typically thought of as being above merely commercial products. But are they really? We'll address that question in the next post, Cathedral of Commerce. In my previous post I stated my contention that architecture is connected to virtually all design fields, in very fundamental ways. This post explores those connections. 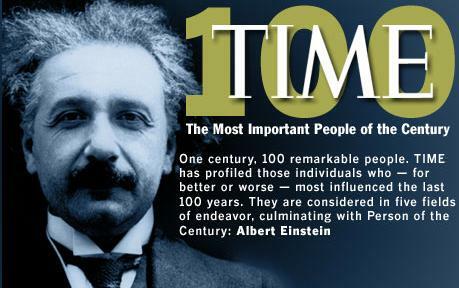 In 1971 Charles and Ray Eames released a thought provoking short film entitled "The Powers of Ten". The film opens with a couple picnicking near the lakeside in Chicago. The camera zooms out as the narrator describes the scenes that unfold by the powers of ten. The camera stops in deep space, reverses direction, and returns to the picnicking couple. It then penetrates the hand of the man and the powers of ten exploration continues within. This film shows how the various fields of science - physics, mathematics, astronomy, biology, chemistry - are all connected. In a similar manner, various fields of design - space architecture, urban design, architecture, interior design, fashion design, industrial design - are all connected. And, just like the picnickers in the film, the field of architecture is at the center of it all. Buildings are designed specifically for human beings and thus occupy a central role in our lives. It is where we dwell, usually where we work, and often where we go to dine, shop, for entertainment, and the like. Backing away from architecture, we explore the field of urban design, where we look at groups of people rather than individuals. We are not seeing houses, office buildings, and schools, but neighborhoods, street grids, and cities. Backing even further away, the cities blur into land masses and we are soon in deep space looking back. Design problems exist here as well. 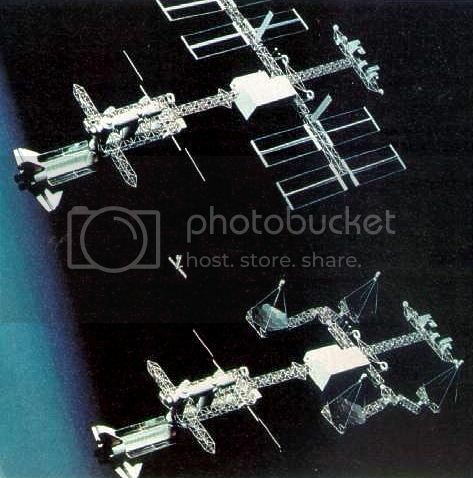 Space architecture, for example, deals with issues related to transpiration and the provision of stations in deep space. Reversing direction and moving into the architecture, the shell of the building, we enter the field of interior design. Here we explore color, texture, and furnishings, and the circulation of human beings, clothed in current fashions. 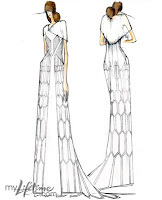 Fashion design is perhaps the most intimate design field to human beings. The designs must simoltanously consider aesthetics and comfort. Circulation in a different form takes place on the street grid, moving between architectural destinations. - transportation. The design field addressing the most common form of transportation is automotive design. Pervasive in our automobiles, at and around our connecting roads, on and within our buildings, and virtually everywhere, are a myriad of products that we rarely think about but which must also be designed. The diverse field of industrial design fills in these voids. Here we have established a commonality and connection between architecture and other design fields. Further investigation will establish that the actual "process of design" in all design fields is remarkably similar. In the next post we will return to fashion design, using it as a vehicle to explore this common process of design. Next time, Fashion Is Architecture. For better or worse, we Americans love our cars. There are now more cars on our roads, or in our garages, than there are licensed drivers. It has not always been that way. 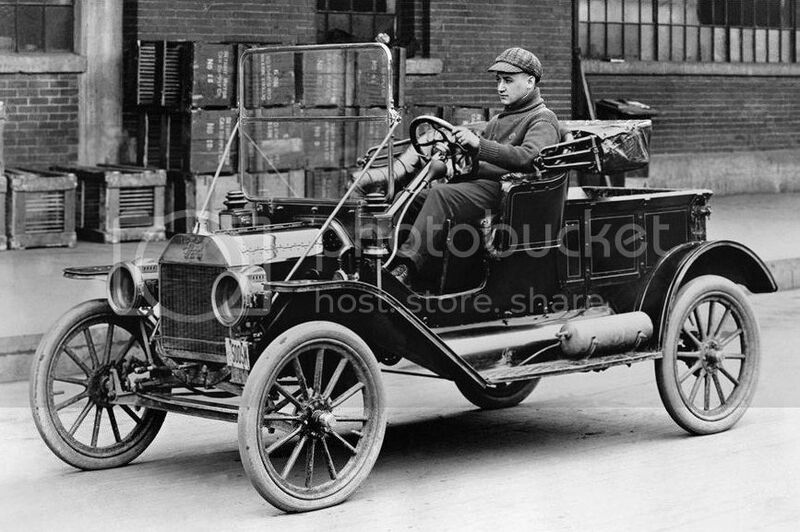 The trend started innocently enough in 1908, when Henry Ford introduced the model T automobile. 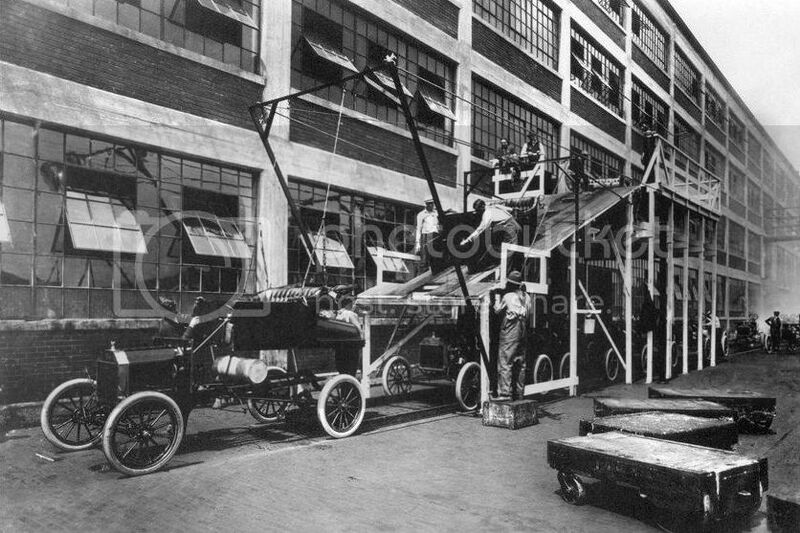 Using assembly lines and interchangeable parts, Ford was able to manufacture automobiles for a price so low that even middle class families could afford to purchase them. And purchase they did! Automobile ownership rates soared and a revolution in mobility was under way. The American free spirit was unleashed! The country began to change as a result, and not always for the better. Planners took note and began to make "improvements" to our infrastructure, such as adding and widening roads and installing "free" parking lots as sprawl began to take hold. Old style suburbs featuring spacious second homes for the wealthy which were accessed by rail, fell out of favor. 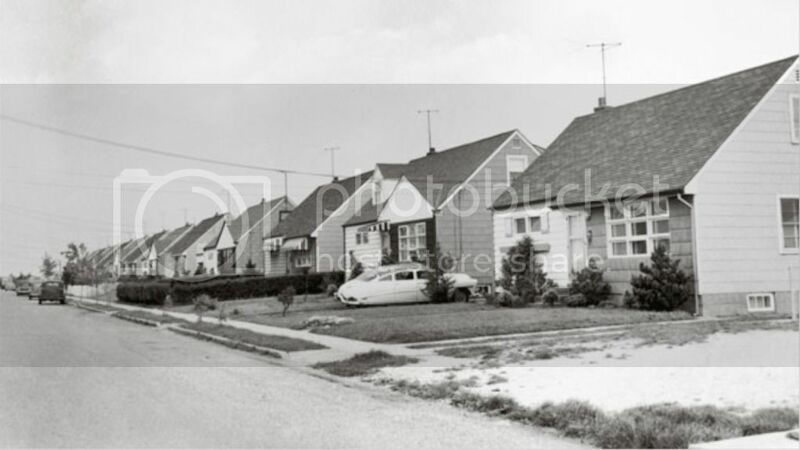 Modern suburbs featuring affordable starter homes for the middle class which were accessed by the automobile became commonplace. While there were advantages to these suburbs, they were countered by the problems of traffic (including accidents and deaths), air pollution, increased consumption of oil, and social isolationism. Still, most Americans were advocates of the advancement of the automobile culture. Among the biggest advocates of the automobile was Frank Lloyd Wright, who was enamored with the automobile and among the first to integrate it into architecture. 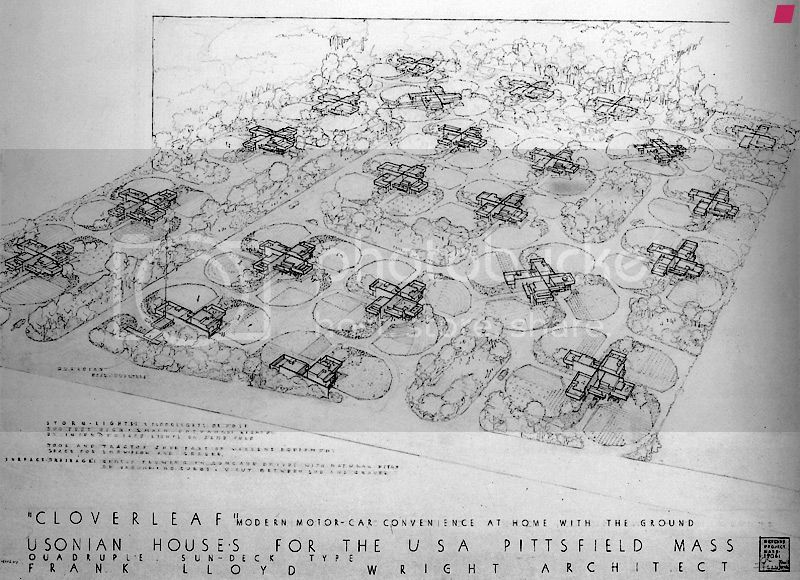 One of his concepts for an ideal residential neighborhood, Cloverleaf, seems to be designed around the "motor-car" more than man, or nature. His Usonion houses, beginning in the late 1930s, popularized his concept of carports. Prior to this development, cars either remained outdoors or were stored behind the main house in a make shift carriage house. Wright, in describing the carport, would say "A car is not a horse, and it doesn't need a barn." He placed automobiles in elegantly designed carports near the houses' entrance. The procession from the exterior spaces of the carport to the interior spaces of the house allowed for a taste of nature and a bit of decompression. 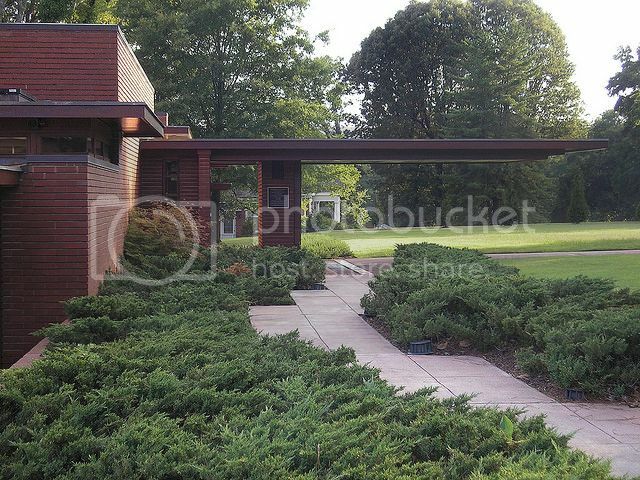 Wright's elegant carports soon gave way to another attachment to the house - the garage. Since Levitown and its immitators did away with service alley, the garage, large and clunky by its nature, was simply attached to the side of the house. 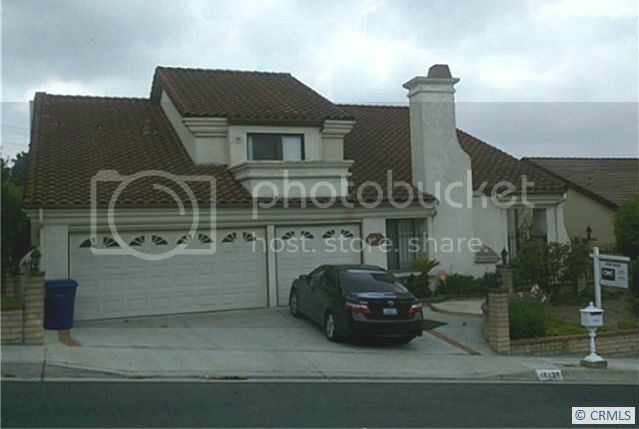 A driveway coming directly off the street did even more to assure that the garage would be the focal point of the house. One result of this change is that the charming historical revival style houses that proliferated earlier neighborhood suddenly looked less charming, with a garage tacked onto the side. 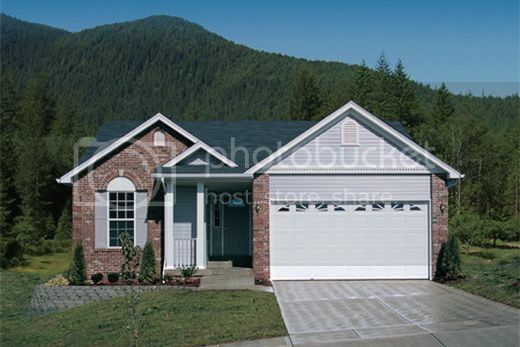 Over time the garage evolved into a two car garage. Now three car garages are common and the problem has only worsened. For whatever reason, most homeowners and homebuyers seem to be content with this compromise. Perhaps they have been offered few options. 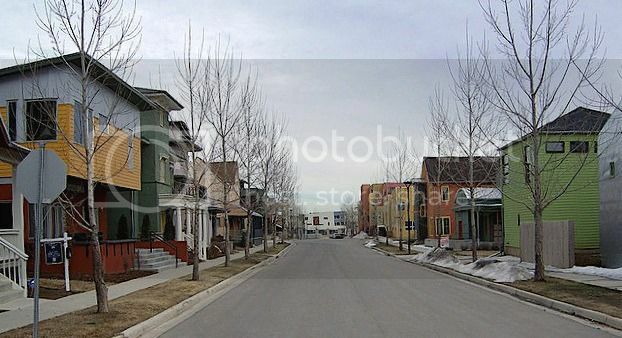 TNDs have addressed the problem by reverting back to the alley approach, allowing the street facade to be designed recalling the style of houses before proliferation of the automobile. Another result is that homeowners pull straight into the garage and through the mudroom into the side of the house. The Foyer, with a well thought out procession of spaces, sees little use. Until recently, our love affair with the automobile has had a significant impact on our society and our architecture. There are however some positive signs that perhaps we are beginning to cope with some of the negative aspects of our car culture. There is a slow but definite return to the city where mass transit and proximity to services combine to result in fewer miles traveled per household. That means less traffic and pollution. Teens and young adults now supplement the car with other forms of social media - Facebook replacing Cruising. The unpredictability of oil prices and governmental regulations have resulted in manufacturers offering more automobiles with high rates of fuel efficiency and low emissions. 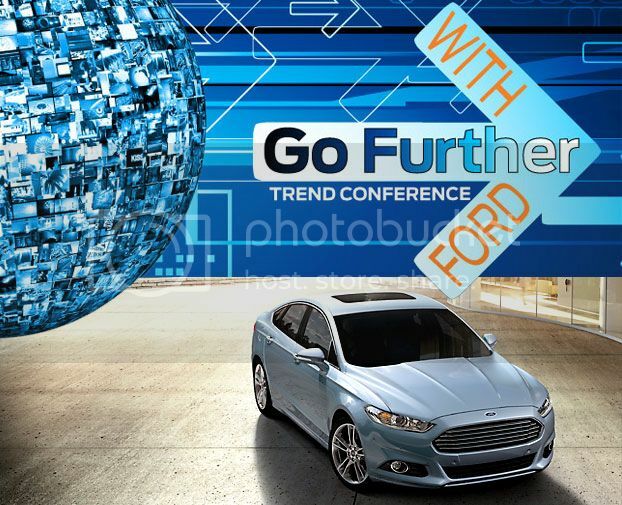 Ford, the manufacturer who ushered in the car culture, now has a new campaign slogan, "Go Further", to usher in its newest lines of fuel efficient, hybrid, and electric vehicles. I encourage architects to do a better job of recognizing and adapting to changes in our automobile culture. 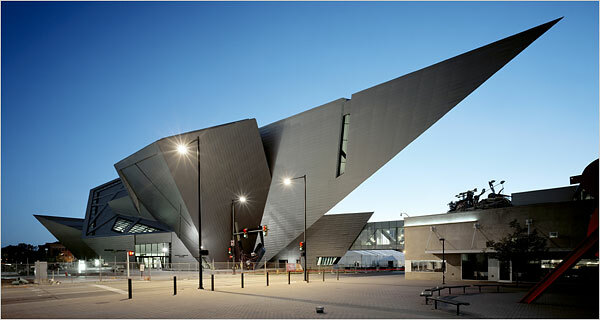 The connection of automobiles to architecture will remain relevant for the foreseeable future. We can also learn a few things from the evolving automobile industry, in terms of making our building more efficient and sustainable while still satisfying the customer. Perhaps "Go Further" should be our slogan as well. Automobiles evolve fairly quickly. Every year manufacturers usher in their new models. Architecture tends to evolve much more slowly. Fashion, in contrast to both, tends to evolve at lightning speed. 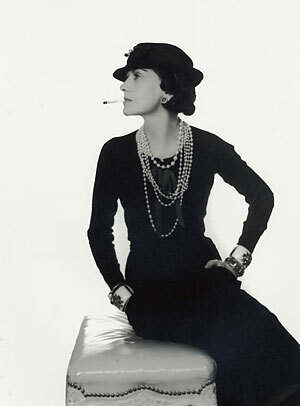 In the next post we'll explore the connections between architecture and fashion. Join me soon for Coco Corbu. 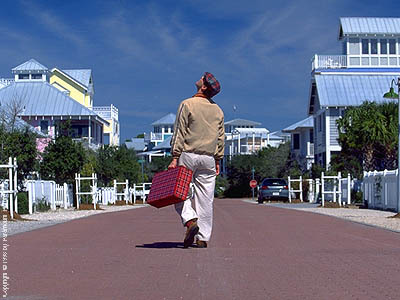 The movie director Peter Weir was looking for an idealistic and dreamlike community in which to set his characters for his acclaimed 1998 movie The Truman Show. 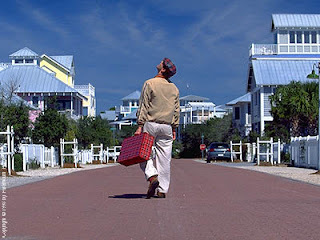 He found that community in Seaside, a TND (explained later) located on the white sands of the Florida panhandle. I would speculate that no other planned community has been more discussed, and no other planned community has had its merits more hotly debated. Are Seaside and other similar TNDs really idealistic and dreamlike? What is the appropriate role of the architecture? How can the architecture be integrated into the fabric of the community? Do the assets of TNDs outweigh their liabilities? "The acronym TND stands for Traditional Neighborhood Development, a comprehensive planning system that includes a variety of housing types and land uses in a defined area. The variety of uses permits educational facilities, civic buildings and commercial establishments to be located within walking distance of private homes. A TND is served by a network of paths, streets and lanes suitable for pedestrians as well as vehicles. This provides residents the option of walking, biking or driving to places within their neighborhood. Present and future modes of transit are also considered during the planning stages. Public and private spaces have equal importance, creating a balanced community that serves a wide range of home and business owners. The inclusion of civic buildings and civic space -- in the form of plazas, greens, parks and squares -- enhances community identity and value." TNDs are a subject of particular interest to me. I have visited many such developments and monitored the development of a few. 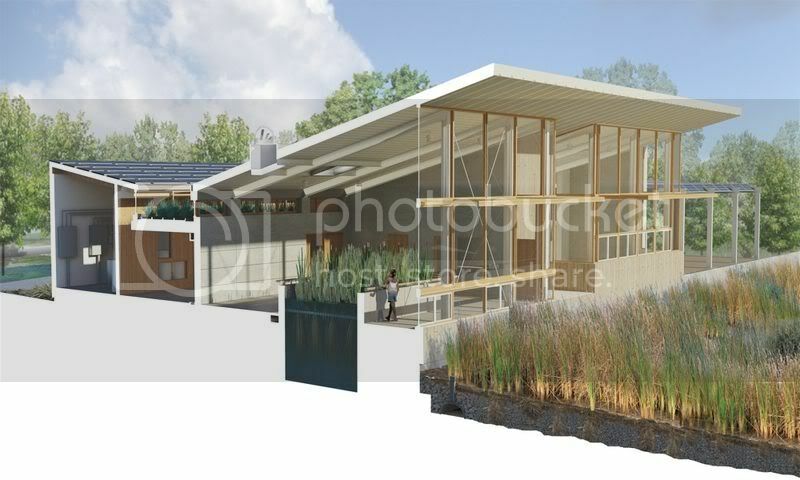 I am an architect and a LEED Accredited Professional with specialties in Homes and Neighborhood Development. My wife and I (and our dog) currently live in a TND. We were present (my wife and I, not the dog) when Andres Duany, the planner of Seaside, gave his pitch to the public at a local high school. As an architect then in the process of designing an adjacent private school, I was involved in the initial planning charettes. I worked through the pattern book and submitted (then re-submitted) my design. We have even received the dreaded letter from the HOA informing me of a violation! In short, I have skin in this game! Please allow me to share my insights and attempt to address the questions posed earlier. TNDs generally do a good job of increasing residential density and introducing a diversity of uses. The communities are planned using "transects" which increase density as one moves from rural areas to the urban core. 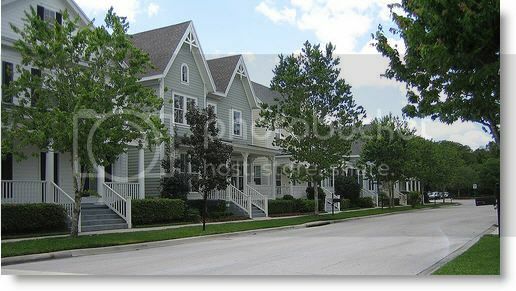 The communities do not comply with typical zoning requirements which separate buildings by uses. Rather, they are based on model codes which allow for a mix of residential and commercial building types. This is the way many communities were planned prior to the middle of the 20th century. Unfortunately, many TNDs never develop the residential density to support an urban core, but when they do, TNDs really do fulfill their promises related to planning. Ironically some TNDs suffer from one of the primary criticisms levied at Levitown and its imitators - lack of diversity in the architecture. Many TNDs limit the builders and architects/designers to such an extent that the development starts to look monolithic. Some even allow the same plans to be repeated with only minor changes in materials or attachments such as porches. 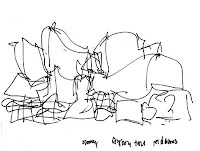 For me, the primary shortcoming of many TNDs is in the connection to their individual works of architecture. The planner typically gives the developer a lot of discretion in the way the architecture should be handled. The developer then formulates a pattern book which establishes the look and feel of the architecture. While I understand the desire to maintain some degree of control over the architecture, I do not understand why developers choose to force talented architects and designers to design the architecture to mimic styles of the past. 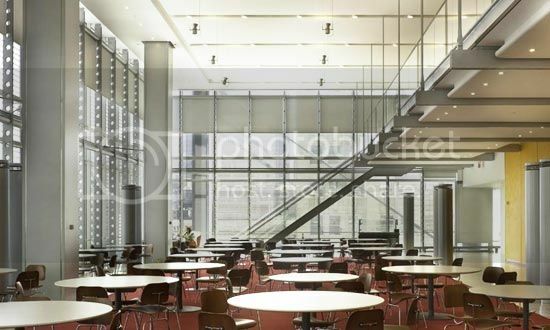 Present-day plan requirements and the durable and efficient materials used are much different than on the buildings they are attempting to mimic. The results are necessarily a compromised version of the original, clad with thinner hardiplank siding rather than chunky board siding, composition shingles rather than wood shakes, fixed shutters in the closed position concealing where a window should be placed, and an impossible attempt to hide a three car garage. Why not adopt the virtues of TND planning and allow the architecture to be of its time, if the owner and architect desire? The mix can be quite satisfactory because of the diversity it introduces, the kind of diversity that is apparent in all of the most satisfying town and cities. To some extent this mix is evident at Seaside. This mix has been more fully adapted and proven quite successful in TNDs such as Prospect, CO. It is my hope that TNDs for of the future will be more stimulating and diverse and less dull and monolithic. That would tip the scales in favor of "To TND". Houses, like neighborhoods, tend to evolve slowly, but every so often something enters the scene that introduces changes too significant to be ignored. The automobile is such a thing. In the next post we'll look at the connection of the automobile to architecture in Go Further. 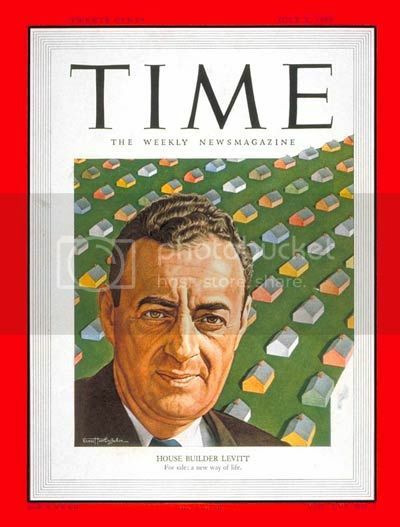 How did an unknown developer, William Levitt, land on the cover of the July 3, 1950 edition of Time magazine? Strange as it sounds, it can largely be traced to a series of interesting connections between architecture and agriculture. These associations began to connect with me after attending a recent presentation on Sustainable Farming, given by Justinn Overton of the Alabama Chapter of the USGBC. Justinn explained that most of the food that we consume today is grown in monocultures. 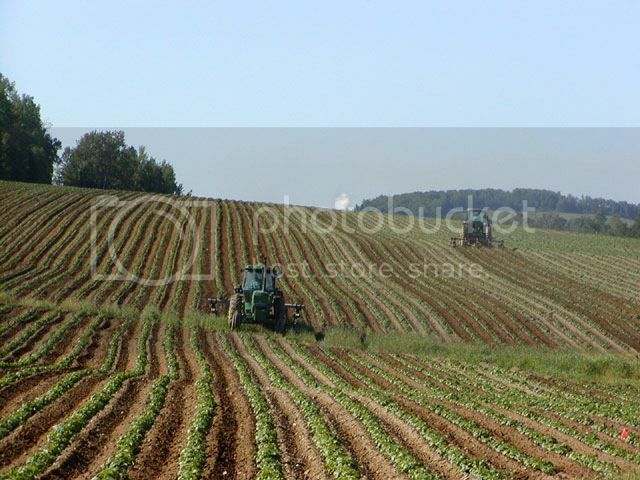 That is to say, large areas of farmland dedicated to the production of just one crop. While this may be efficient and results in high yields, it is not the way crops are naturally grown. Crops are naturally grown in self sustaining permacultures. 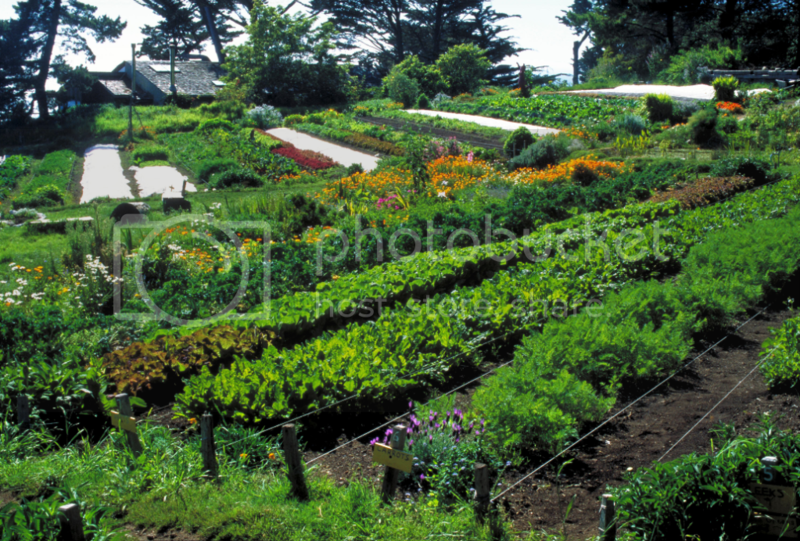 A permaculture contains a diversity of crops that are interspersed or grown in close proximity to each other. It mimics what we find in nature. Monoculture experimentation began in the mid (20th) century and revolutionized agriculture. Man had "triumphed" over nature. Crop yields and efficiency increased dramatically, which allowed farmers to grow more with less capital. Food became cheaper and farming (at least for those that adapted) became big business. Small farms were absorbed as the farming monocultures flourished. Local , state, and national politics promoted and subsidized this type of agriculture. Although it has been extremely productive for decades, agricultural experts are concerned that current agribusiness is economically and environmentally unsustainable. As I was listening to to Justinn discuss the agricultural transition from permacultures to monocultures, I began to consider the architectural transition from permacultures to monocultures. Housing in America has typically been either rural (closely associated with the farm) or urban (closely associated with commerce). My wife and I visited Woodstock, NY a couple of years ago. 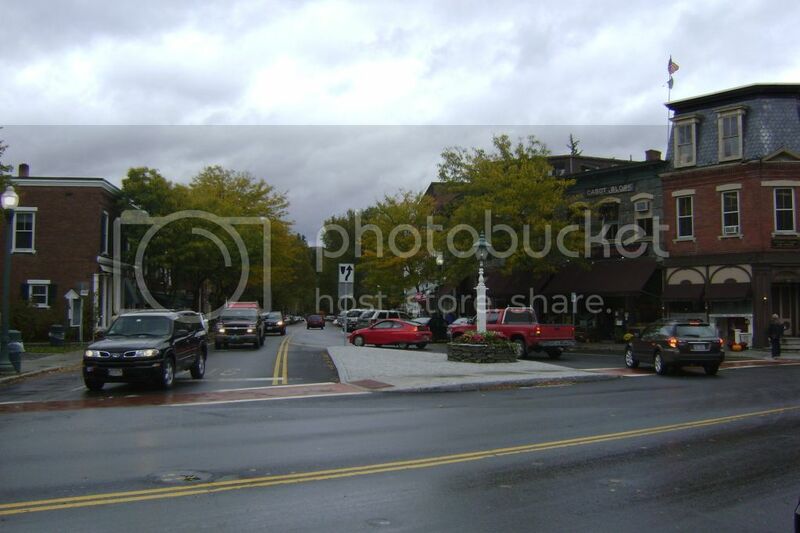 It is a classic American town. The town center contains a variety of street level shops and businesses, as well as limited residential development over the shops. Extending outward from the edge of the town center is the town green, used for a wide variety of community activities. It is flanked by housing on either side. Density lessens as one moves away from town center. Much of America's neighborhood design was based on this and similar models, at least up until the end of World War II. Industry had been heavily focused on the war effort and, as a result, housing starts had slowed to a trickle. The result was a severe housing shortage by the time the soldiers returned from the war. Enter Levitt. 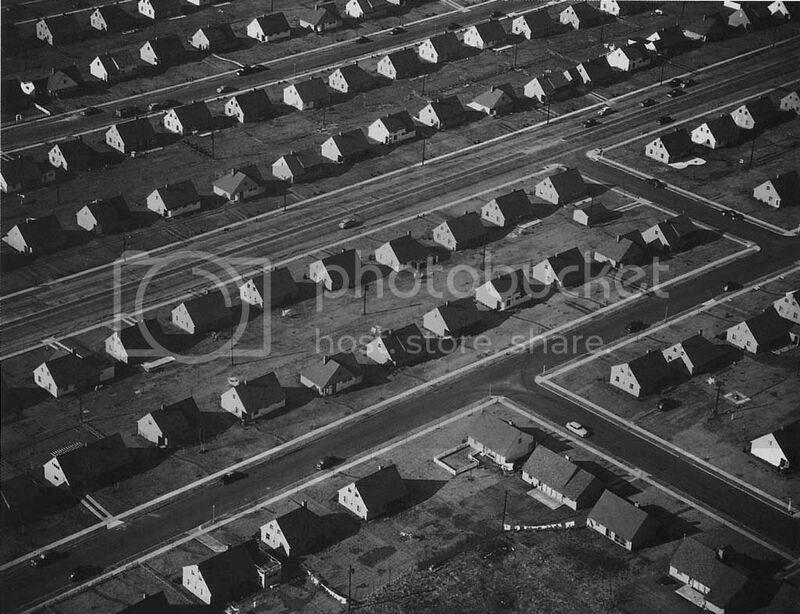 His experimentation in neighborhood design, Levittown, began a revolution. 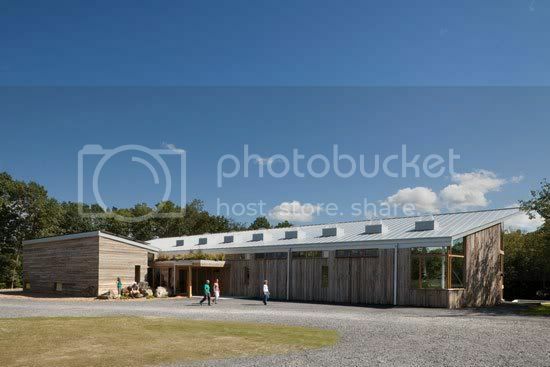 To keep land costs down he located his development on an expansive potato field, well away from established urban areas. The lots were small and accessed only from the street - no alleys. The houses were fabricated from kits of parts (made in a factory) and erected on concrete slabs. Housing units were small (about 1000 square feet) and inexpensive (about $8,000). They sold like hotcakes. Houses sold faster than they could be built, and they were built at the rate of thirty units per day! The "success" of his development landed Levitt on the cover of Time magazine and caused developers across the county to change the way they developed neighborhoods. 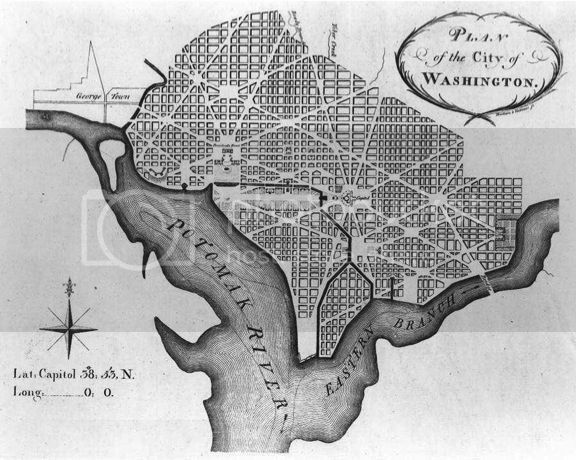 Zoning and political incentives accelerated the pace of development. Permaculture gives way to monoculture and suburban sprawl is unleashed. Despite the prevalence of the suburb, few experts think that this type of development is economically or environmentally sustainable. Just as we must rethink the way we grow and distribute food, we must also rethink the way we design and construct our neighborhoods. Is a simple return to permaculture / traditional design the solution? Perhaps completely new solutions are in order. Maybe the solution lies somewhere between the two. We'll look more closely at these questions in the next post.....TND or Not TND. 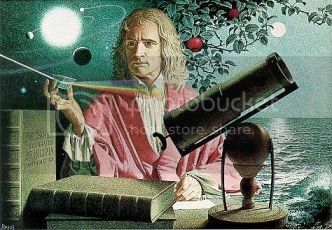 Sir Isaac Newton was a deep thinker and a master at making connections, although not to architecture. His first law of motion states, in part, that an object at rest continues at rest while an object in motion continues in motion. Using this law as a premise, perhaps we can make an architecture connection. To connect this law to buildings, static objects, may be a stretch, but to make a connection to a building's users is a topic worth exploration. Never have a building's users been more at rest than in the present day and age. 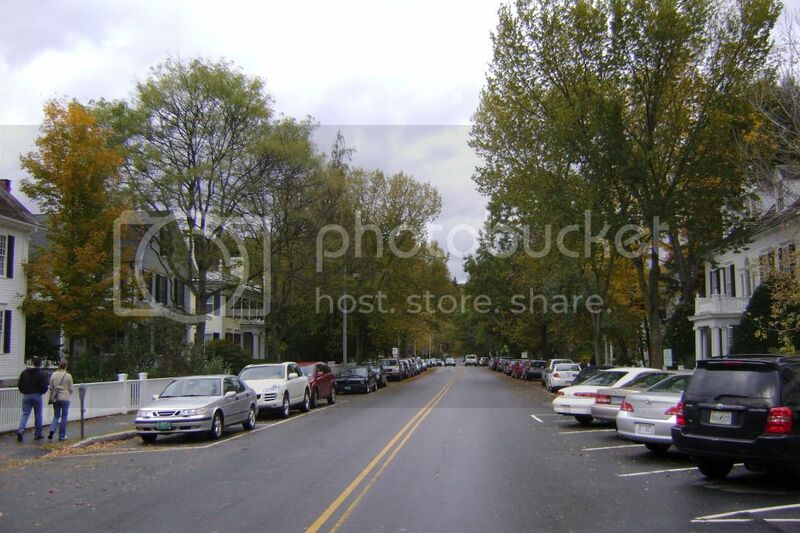 To a great extent we have placed our buildings in the suburbs or exurbs where we, the building's users, typically drive long distances and park in large lots directly in front of the building. This allows for a short walk to the elevator and eventually to our air conditioned office, where we spend long days in our service sector jobs, sitting in front of a computer and talking on the phone. We may break for lunch, get back in our cars and drive to the McDonald's for a burger, fries, and a coke. At the end of the day we reverse the direction of our commute and return home, where we might occupy the lounge chair, order a pizza and watch a little television before climbing in the bed and starting the routine over the following day. Unfortunately this lifestyle, the American Dream, has led to some unanticipated consequences. Obesity has become a major public health problem, leading to significant increases in chronic conditions such as heart disease, diabetes, and some forms of cancers. There are plenty of culprits to choose from, depending on your point of view - the developers, big oil and the auto industry, the food service sector, or simply the countless Americans who have made their own individual choices. I suggest that there are two additional culprits that we don't usually think about, the designers - urban designers and architects. We, the designers, must learn to see the forest as well as the trees. If we are to contribute to solving this problem in a significant way, we must learn to get the building's users in motion. A recent publication by a group of New York City commissioners suggest simple and helpful guidelines for making our communities and our buildings more active. The guidelines are based on a "growing body of research suggests that evidence-based architectural and urban design strategies can increase regular physical activity and healthy eating." Following are examples of projects in New York City which were designed to set bodies in motion. 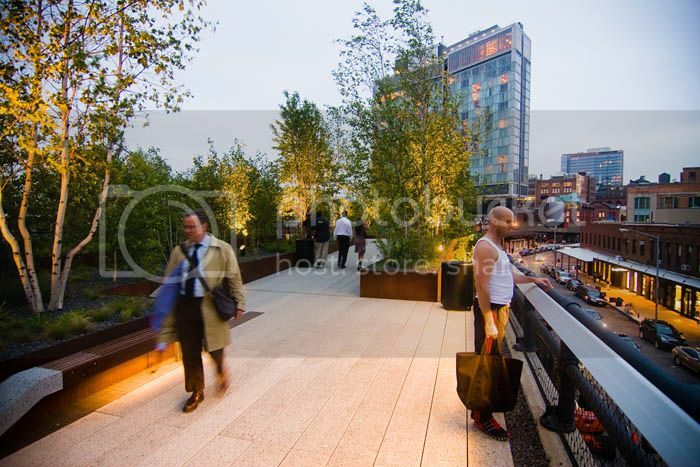 One of the most successful urban park projects in recent years is High Line Park, designed by landscape architects James Corner Field Operations and architects Diller Scodifio + Renfro. The park is constructed on an abandoned 1-1/2 mile stretch of rail line located twenty-five feet above street level. Motion is a primary design consideration, whether walking, running, or bicycling. A combination of pathways link a series of destination nodes, which may be green spaces, overlooks, or ingress/egress points. Wide, easily navigated stairs at these ingress/egress points lead to the street level where one can find access to public transportation, as well as to a variety of markets and restaurants fresh fruits and vegetables. 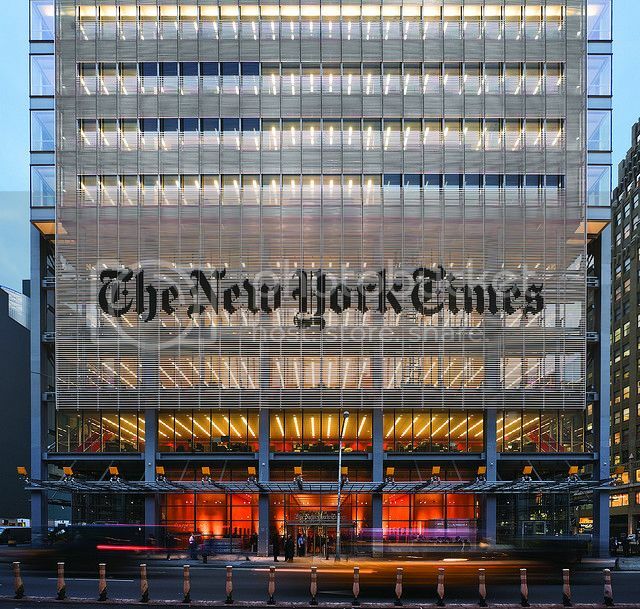 The New York Times Building completed in 2007 by Renzo Piano is a wonderful example of how a skillful architect can encourage motion within a building. Though a large building, the transparency of the facade gives it a light and airy appearance, in contrast to some of its hulking neighbors. It also displays the hustle and bustle of the newspaper business. Once inside the building the abundance of natural light and the miserly use of solid partitions enliven the spaces. 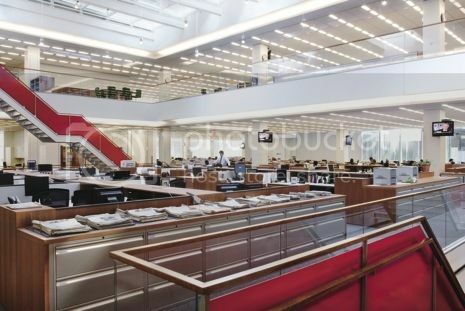 The open stairs, accentuated by red panels, are placed at both ends of the newsroom and connect its various floors. The visibility that the openness allows encourages walking and the use of stairs. Spaces containing unassigned tables, chairs, and computers allow for impromptu meetings among the staff. The building contains ground floor retail space that the occupants frequent. In addition the building contains many amenities such as a cafeteria, which become well known destinations that encourage activity. Many of these amenities are filled with light and life. Absent, or at least minimized, is the desire of the staff to park it in their cubicles for hours on end. A commendable outcome - I'm sure that Newton would agree. 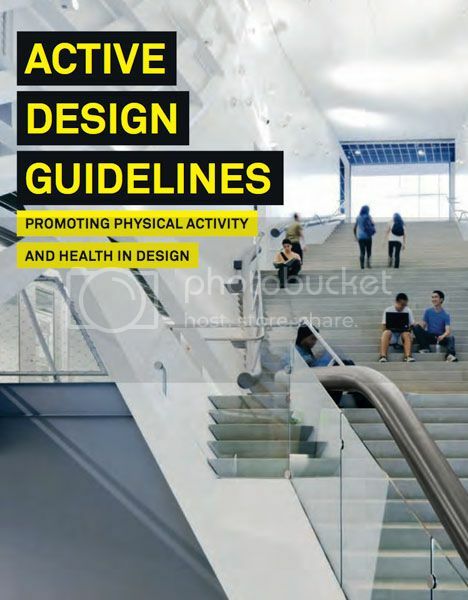 This post explored the connection of architecture and motion and argued that buildings and neighborhoods can and should promote physical activity. The case studies in this blog were clearly urban. In the next post we'll venture into rural America and explore the connection between Architecture and Agriculture.....One of a Kind. Technology ushered in a revolution in architecture at the turn of the twentieth century. I believe that there is also a revolution currently taking place in architecture coinciding with the turn of the twenty-first century. We are rediscovering our connection with the physical world in which we live. This post explores the connection of architecture and sustainability. In A Machine for Living we learned that the "revolution" of modern architecture was not completely detached from the architecture of the previous centuries. Likewise, the "revolution" of sustainable architecture is not completely detached from the modern architecture of the twentieth century, yet it also incorporates some of the lessons that all architecture of the era seemed to ignore. Allow me to explain. 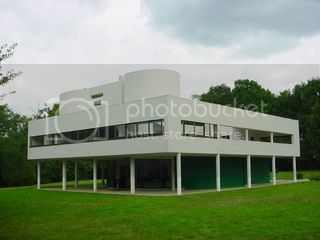 The modern architecture that was born with the industrial revolution was dubbed "International Style" architecture. 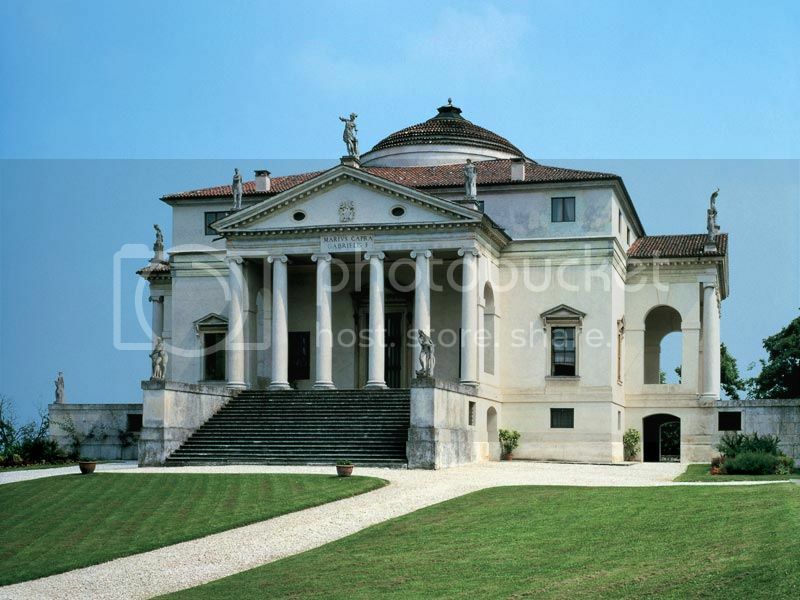 The label referred to the fact that the architecture was intended to dominate the landscape. These "machines" used industrial rather than indigenous materials and could be erected anywhere. This tenet of an architecture disconnect from "place" was abdicated by later generations of architects. 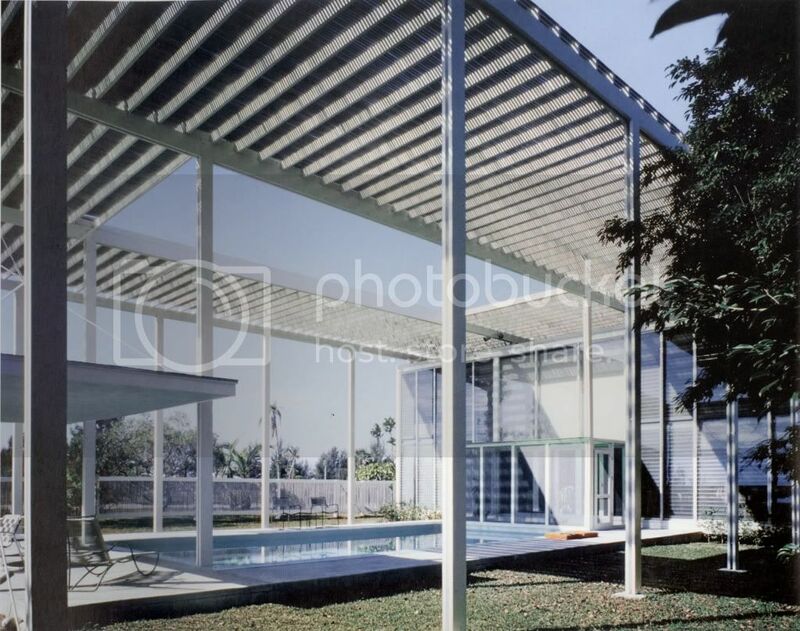 Architects of the Sarasota School, such as Paul Rudolph, embraced the environment in which their projects resided. A good example of this is his Umbrella House, designed in 1953. This house is constructed of indigenous materials and is designed with shading and ventilation features to address the Florida sunshine. 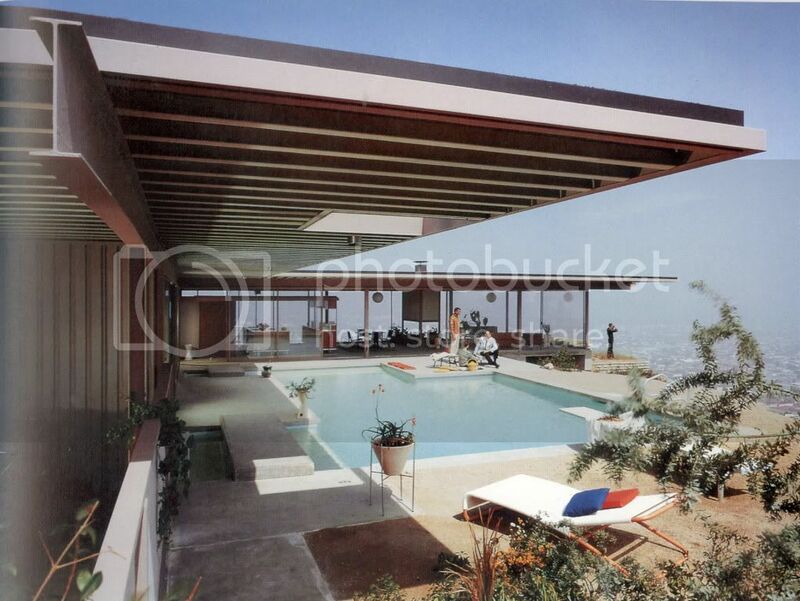 Another example is the Stahl House in L.A., designed by Pierre Koenig , in 1954. The house becomes part of the bluff and is designed to unfold into the surroundings, taking advantage of the moderate climate. So modern architecture evolved to become more sensitive to regional variations, At the same time, however, technology allowed architects to overcome nature by mechanizing comfort. Heating, ventilation and air conditioning systems within our buildings meant that the architect no longer had to worry about site orientation, or placement and orientation of windows. Floor elevations and ceiling heights no longer had to consider air currents. Architects found themselves "free" and could concentrate on form. The architect became an artist and happily gave over the new techtonics to the engineers, who could simply take the architect's sculpture and make it comfortable. By the time I was in architecture school in the mid-1980s this new methodology was well established. 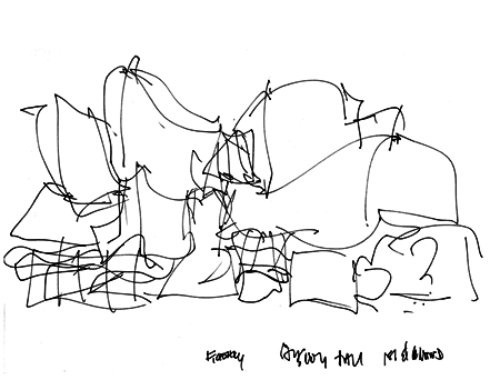 I had studios every quarter where we sketched, built models, and inked axonometrics of highly developed buildings. We were evaluated on criteria such as: form to idea, form to place, and form to form. That should tell you a little about the emphasis. During our third year, in the engineering department, we were required to take one course addressing building systems - heating, ventilation, air conditioning, and electrical. It was in no way connected to anything we were learning across campus, in the architecture department. 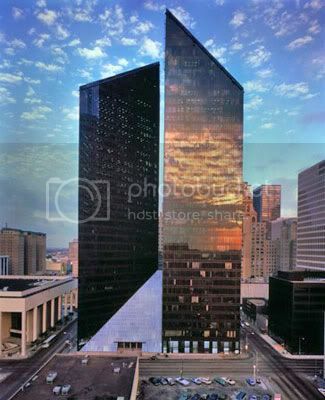 I once researched and presented a paper on Philip Johnson's Pennzoil Plaza in Houston, completed in 1976. My focus was, big surprise, on the sculptural form of the tower and the rising plaza that connected them. The building, in the middle of a large city in the south, is completely clad in windows, on all sides. The resources required to build and maintain a building such as this never even entered my mind. I was living in Reagan's America. To put it simply, this method of design and construction is not sustainable. Architects have slowly begun to recognize this fact and now there is a revolution under way, a desire to work with nature rather than trying to dominate it. Programs such as LEED, Leadership in Energy and Environmental Design, have helped refocused the profession on sustainable design. Some programs go even farther, such as the Living Building Challenge. To achieve certification under this program, buildings must generate their own energy, use no outside water, and be constructed of sustainably harvested materials, with no harmful chemicals. The Omega Center for Sustainable Living was among the first projects in the nation to achieve both LEED platinum and Living Building certifications. 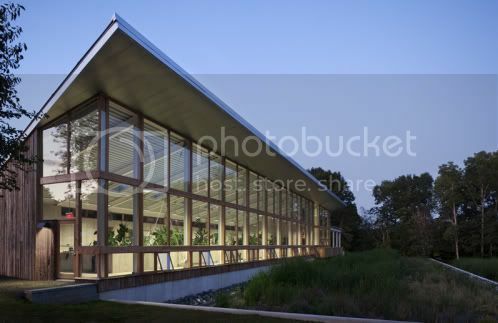 It was designed by BNIM Architects and completed in 2009 on a rural site in Rhinebeck, NY. It is site sensitive, carbon neutral and host a myriad of sustainable features: solar collection, geothermal heating, passive cooling, rainwater collection, green roofs, rapidly renewable materials, and the list goes on. All of this and yet the form is still skillfully sculpted. While the connection of sustainability to architecture has made periodic inroads over the past half century, it has only recently become mainstream. With architects more environmentally conscience and clients better educated our architecture is destined to become better and more sustainable. This is not enough however. Our buildings also need to be designed to with better connections to the inhabitants. We'll explore this physical connection between architecture and biomechanics in the next post...Newton Rules.